Earlier this year, Andrew Alsop caught a monster bluefin tuna weighing in at a record breaking 500lb, and where was this fish of a lifetime caught? The Mediterranean? The rich bluefin grounds off Massachusetts? The mid-Atlantic seas around The Azores? It was in fact none of these, but in Welsh waters off Pembrokeshire! Fish usually found abroad are now appearing more frequently in UK waters which begs the question, what does the British sea have to offer us UK fishermen? We’ve drawn together some of the top UK fishing finds along with a guide of what you will need if you hope to bag yourself a monster fish. Usually found in warmer seas like the Mediterranean and mid-Atlantic, billfish have been appearing across UK beaches and seas. Several swordfish have been found washed up on beaches in the Severn Estuary, including a blue marlin that found its way to Pembrokeshire and a swordfish that was found on Severn Beach near Bristol , both nearly 1,500 miles away from their native waters. Catching billfish is extremely difficult, they can weigh up to a ton and are renowned for being fierce fighters, making them hard to land. 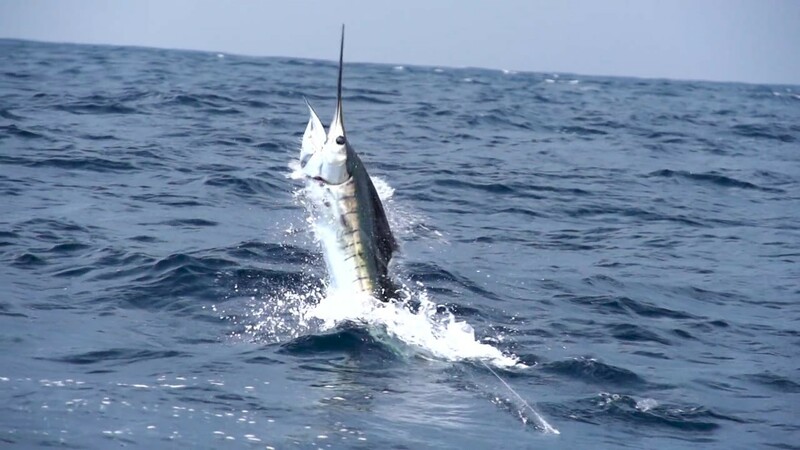 The key to catching a billfish lies in the line and reel, it is crucial the line has the right strength so that it does not break under the huge weight and movement of the fish, and that the reel’s drag will kick in just before the line reaches breaking point. Daiwa Sensor is a great abrasive resistant line available in 30lb breaking strain that is often used for marlin fishing, allowing you to swiftly reel in your first billfish. The Shimano Torium 30 A HG Multiplier is a lightweight reel to match. Over the past year a variety of sharks have been spotted in British waters. 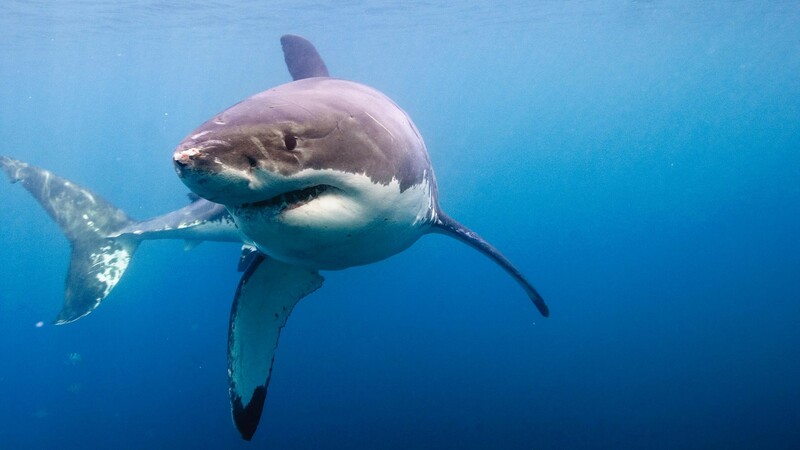 Unconfirmed sightings of great whites are occurring throughout the country and mako sharks are popping up in Pembrokeshire to go along with the blue sharks and porbeagles that are already prevalent. Shark sightings are becoming increasingly frequent and so now is a better time than never to head out and see if you can catch one! Before attempting to catch a shark, there are many procedures to bear in mind. It is important to note that you need a permit to fish for sharks both in the UK and worldwide. You can find out more permit information from the Shark Trust official website. It’s not just boat anglers that have a chance of catching sharks either, in 2016 two anglers caught a 150lb porbeagle while fishing from rocks near St David’s Head in Pembrokeshire. To land one of these magnificent creatures, you’ll need a reliable rod and reel. Since you will be battling with your shark for some time, it is important you have a reel with a long cast. In the case of the shore-caught porbeagle, a Penn Fathom 15 Reel was used in conjunction with a Century T1000 Rod, which gave both the strength and reach needed to pull in the king of the sea. 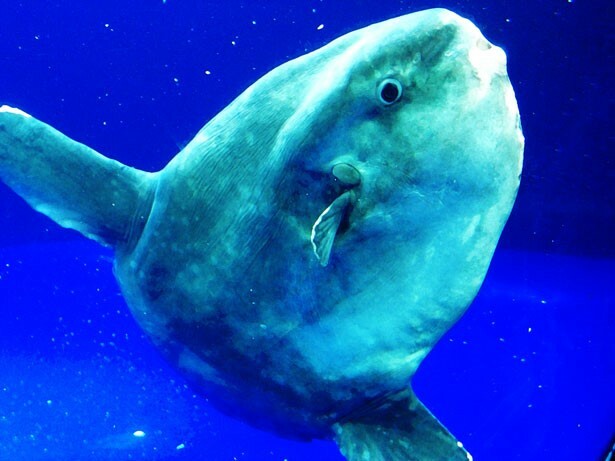 Finally, the exotic ocean sunfish has been spotted in both Cornwall and Norfolk. Sunfish can weigh up to 2,200lbs but typically, they are much smaller, giving you a high chance of catching one here in the UK. To catch a regular sunfish, you can use your basic fishing equipment as they are not much larger than your standard cod. A simple light tackle and small hook will be perfect for reeling in these unusual fish. The Sakuma 550 Phantom hook is inexpensive and will work well with bait such as squid which sunfish will eat. With sharks, swordfish and sunfish lurking in our waters, fishing in Britain is more exciting than ever. The possibilities of what you could catch are endless and using our tips, you are sure to reel in an unusual catch. If you make a monster catch let us know over on our Twitter and Facebook. All products mentioned are available at Keens Tackles and Guns, as well as a wide range of advanced fishing and hunting products.